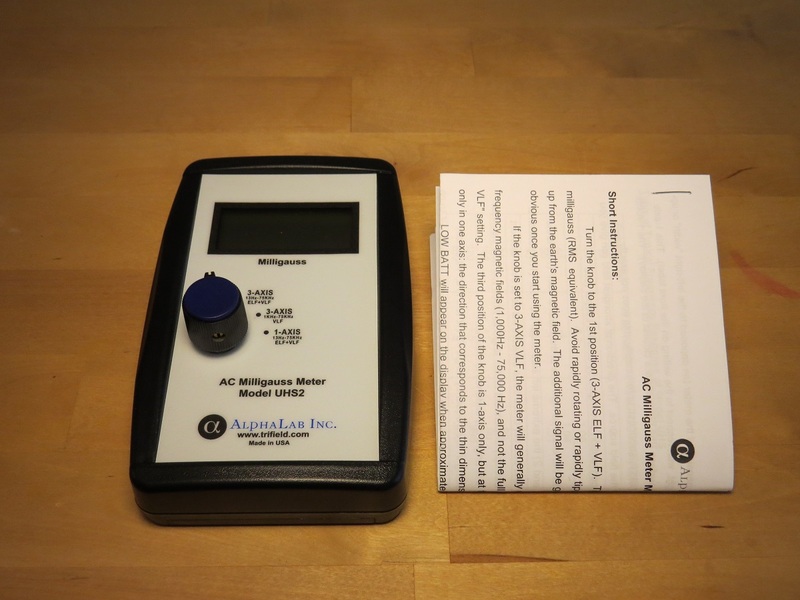 The ALPHA LAB UHS2 ELF EMF/EMR Digital Meter can measure levels from 0.01mG to 2000mG. The meter is a very good, accurate, cheap and reliable digital ELF EMF meter for home use. Can be ordered with special protective case, or with special protective case+calibration certificate - Special order, extra charge. 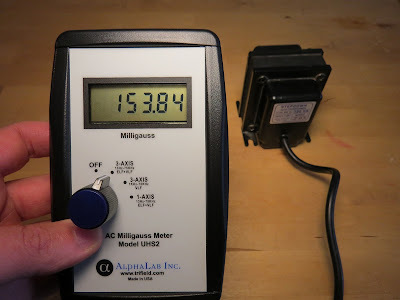 Very good Digital ELF EMF meter from home use. If you want a digital ELF EMF/EMR meter this is the one for you.